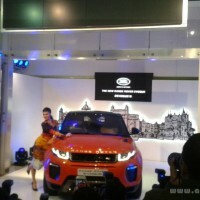 Land Rover has introduced the facelifted Range Rover Evoque in the Indian market at an event in Mumbai. 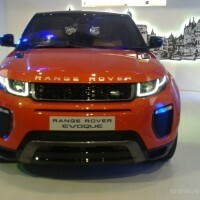 The new Range Rover Evoque starts at Rs. 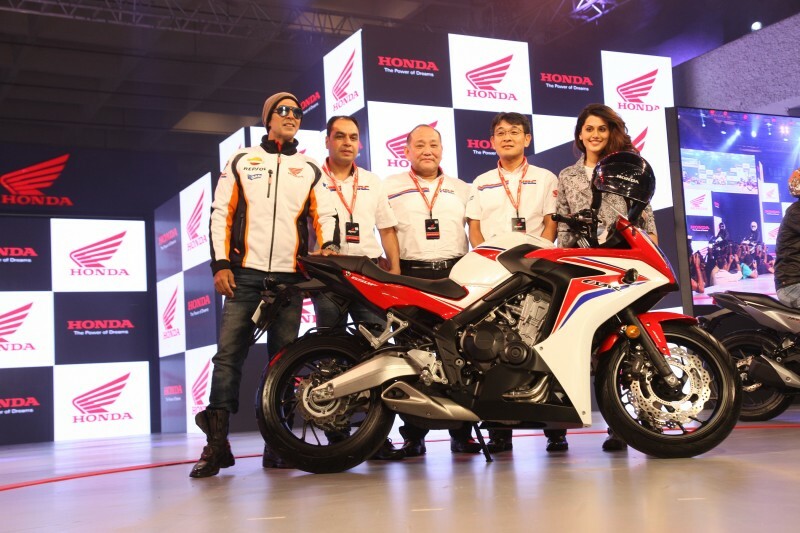 47.1 lakhs and is available in 4 variants – Pure, SE, HSE and HSE Dynamic. 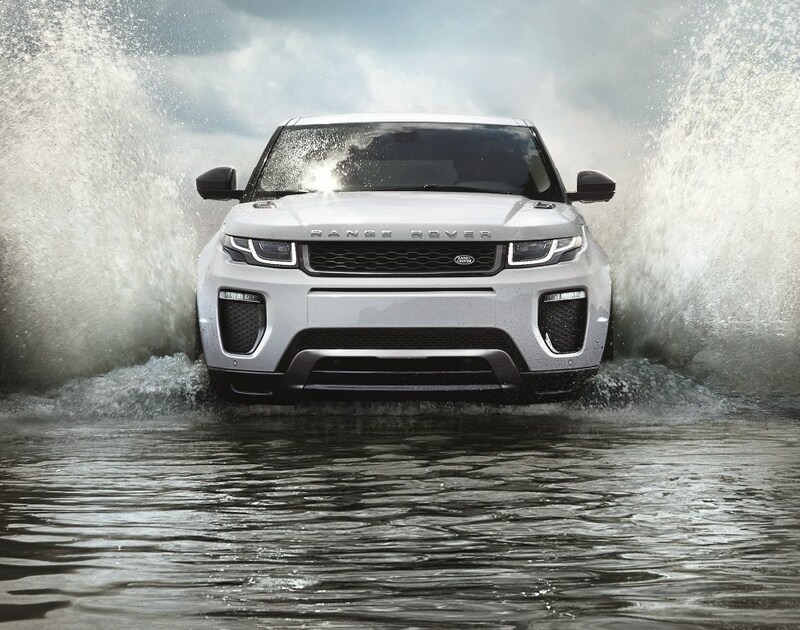 The new 2016 model year Evoque comes with striking new headlamp signature, tweaked exteriors, class defining features like Gesture tailgate function, heads Up display, Surround camera system, 825 Watts Meridian Surround system with 17 speakers, rear seat entertainment and a new 9 speed automatic transmission. 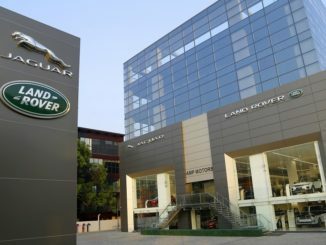 The exteriors are tweaked with new front bumper design with enlarged air intakes, slim-line LED fog-lamps, new grille design and LED Day-time Running Lights (DRLs) in a new shape creating a distinctive signature. The standard grille with two bold horizontal bars and a new fine-mesh grille pattern is offered on Pure, SE and HSE variants while the HSE Dynamic features a hexagonal design, with a more prominent mesh area. The HSE also features Narvik Black bonnet louvres. On the rear there are no major changes except the taillights which get full LED treatment and a redesigned cluster. 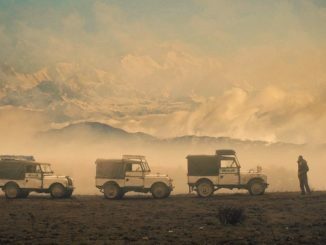 Land Rover is offering the Gesture tailgate function which allows customers to automatically open and close the tailgate by waving a foot beneath the rear bumper. The interiors are offered in Bold Pimento / Ebony or clean Ivory / Lunar upholstery options with Satin Brushed Aluminium or Textured Aluminium trim finisher. The new Evoque gets Customer Configurable Mood Lighting, with a range of ten colours, which can be controlled via the Touch-screen and the brightness can be dialed up or down to suit every occasion. 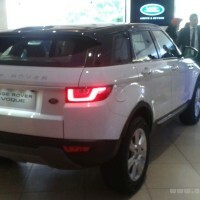 The Evoque is available in 5 door and diesel engine option only. 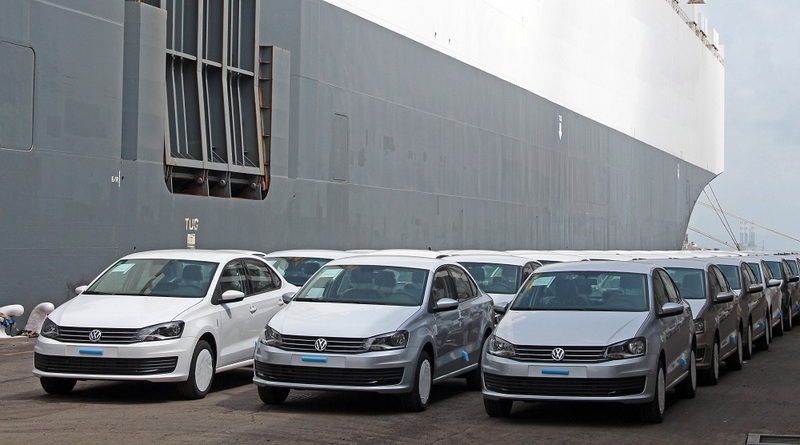 The 2.2 litre four cylinder turbocharged diesel engine delivers 140 kW at 3500 rpm and 420 Nm of max torque at 1750 rpm. 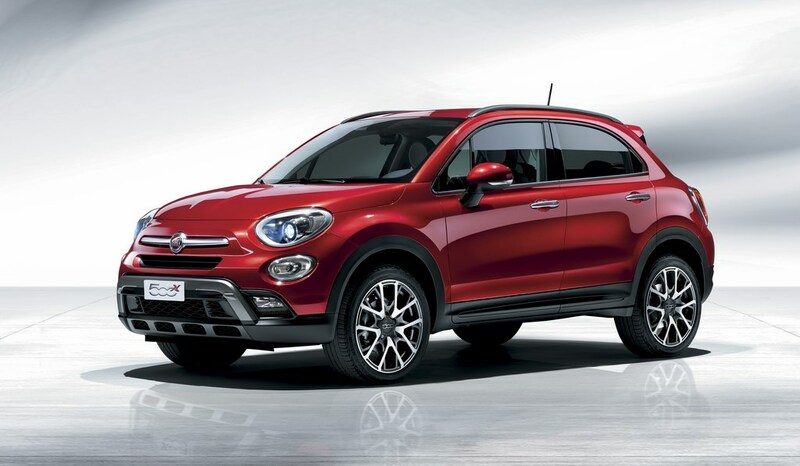 The SUV comes with a new ZF 9-Speed Automatic including Drive Select, Paddle Shift & Sport Mode. The Evoque is available in 4 variants. All prices are ex-showroom pre-octroi Mumbai. 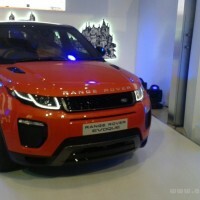 The new Range Rover Evoque will be available across all dealers in India.